Slow Cooker Pizza Soup Is The Perfect Recipe For Every Pizza Lover In Your House! We love slow cooker recipes including the most popular recipe on the site, Slow Cooker Pizza and Pizza Meatloaf in the Slow Cooker. We love pizza, don’t you?! Unfortunately, all that delicious crust may not be the healthiest for us! 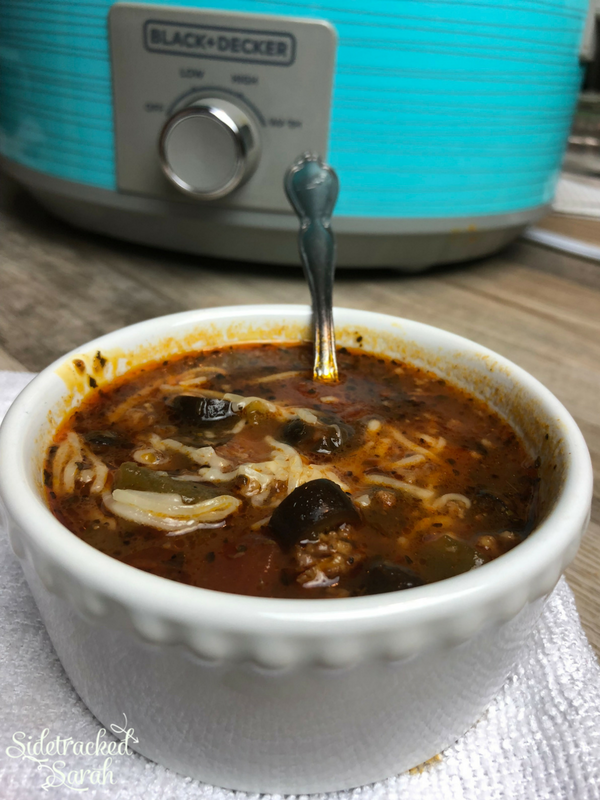 Thankfully, I have come up with a yummy and healthier alternative with this Slow Cooker Pizza Soup recipe that everyone is sure to still love! 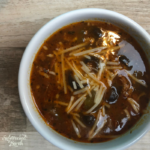 I love that this Slow Cooker pizza soup is just so easy to make and it always gets devoured so quickly! Not only that, but it’s also easy to freeze and makes a great take-away recipe for anybody! HOW DO I MAKE THIS SLOW COOKER PIZZA SOUP VEGETARIAN (AND WILL IT STILL BE GOOD)? CAN I ADD ANYTHING TO THE SLOW COOKER PIZZA SOUP RECIPE? Yes! Just like with any delicious pizza, feel free to add whatever you want to this one! Jalapenos, more cheese and different types of meats are all great ideas! SHOULD I SERVE SOMETHING WITH SLOW COOKER PIZZA SOUP? 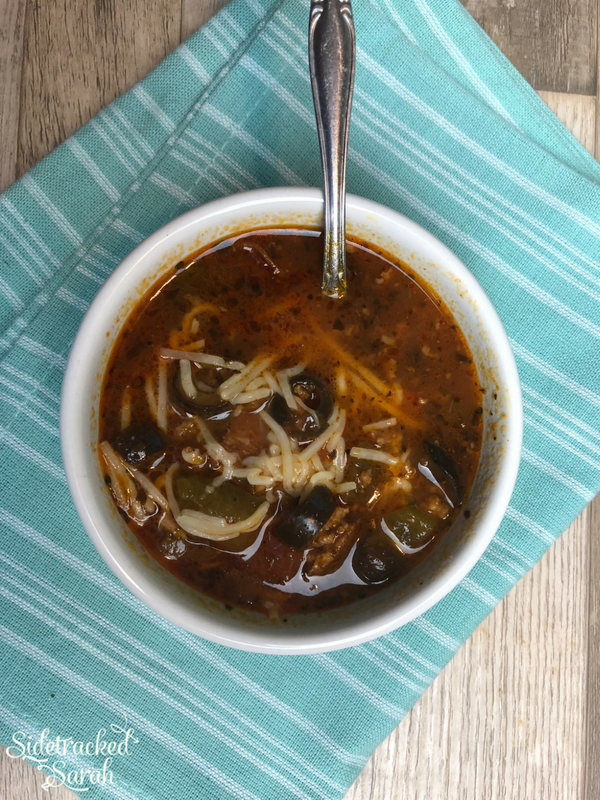 This Slow Cooker Pizza soup recipe is so delicious you can almost serve it just by itself! 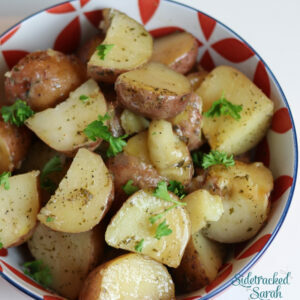 If you want to add a side, a good salad or veggie dish would be great, since you may be trying to cut the carbs in any breads! Slow Cooker Dorito Casserole & A Recipe for the Whole Family! Want to spend less time cooking each week? 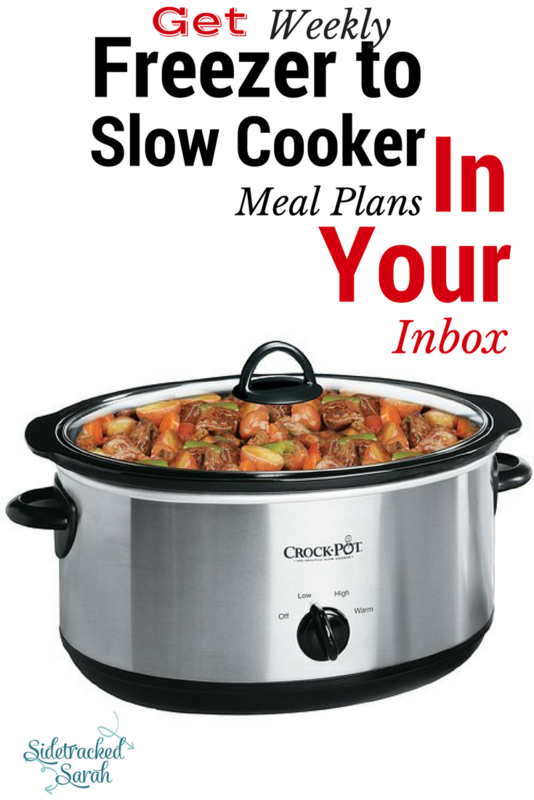 Consider joining my Freezer to Slow Cooker Meal Plan Subscription. It comes with 6 dinners each week, grocery list, assembly instructions, side suggestions and more. We have a regular plan AND a low carb plan. Slow Cooker Pizza Soup Is The Perfect Recipe For Every Pizza Lover In Your House ! We have season’s passes this year to Silver Dollar City, so we took a quick trip over there this last week. 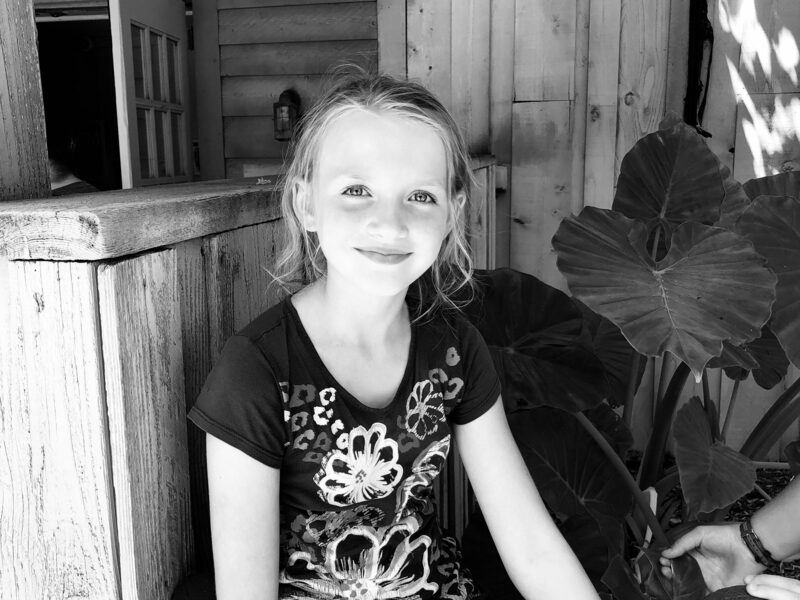 My husband was practicing his photo skills with his phone while waiting in line and he got some gorgeous black and white ones of my daughter Avery. She’s my 9 year old little princess!